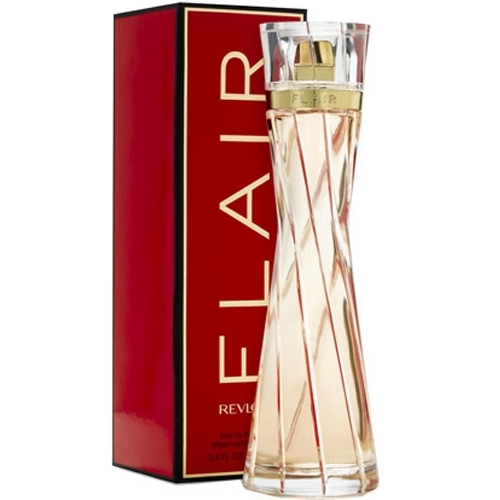 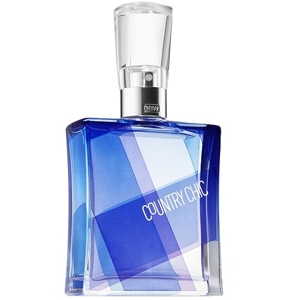 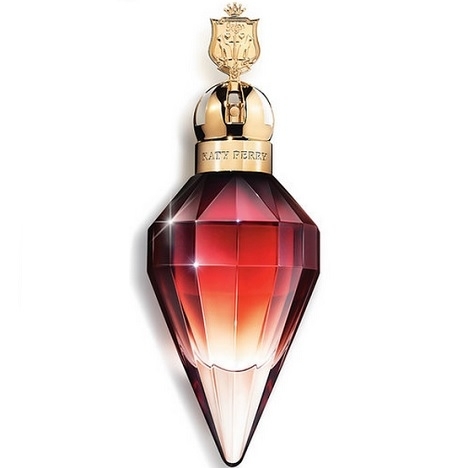 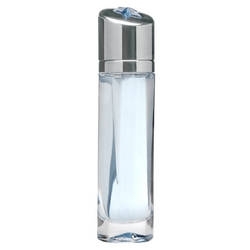 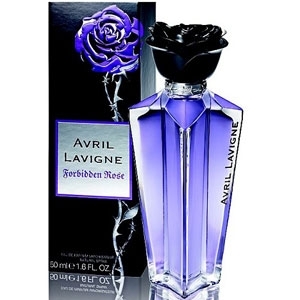 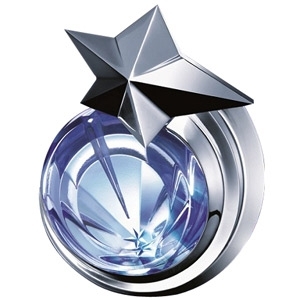 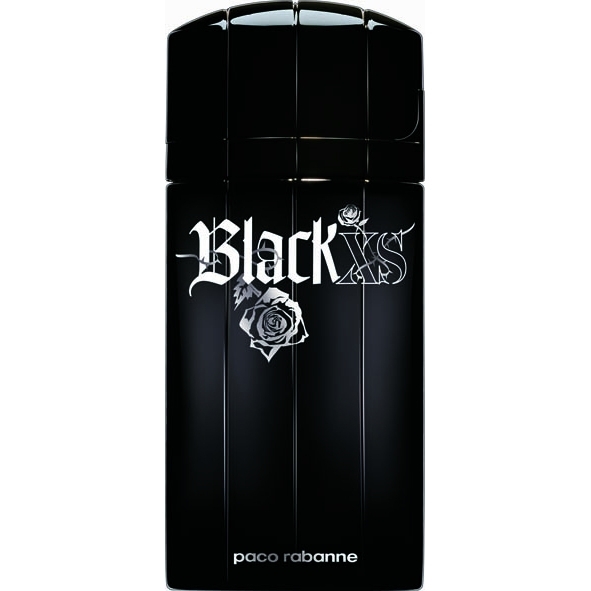 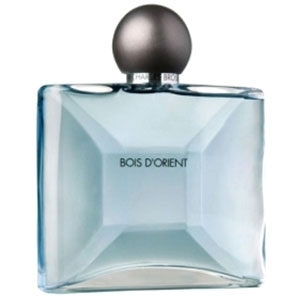 "The fragrance opens with fruity notes of pear, blackcurrant and citrus. 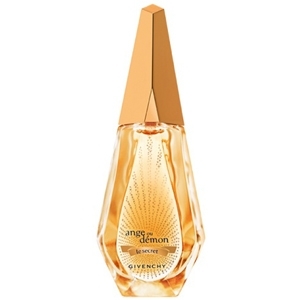 The heart notes blend..."
"Sparkling, citrusy top notes of Brazilian fruit are made even more elegant by the iris, as the..."
"charmed life starts with a fruity cocktail of guava, apple, pear and red berries. 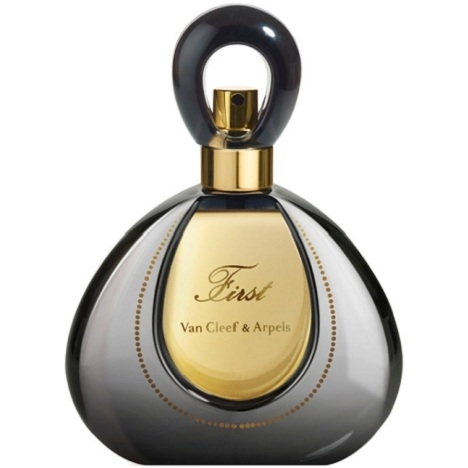 The floral heart..."
"This intense version of Van Cleef’s First is composed around four flowers: jasmine, frangipani..."
"The scent opens with passion flower and black currant. 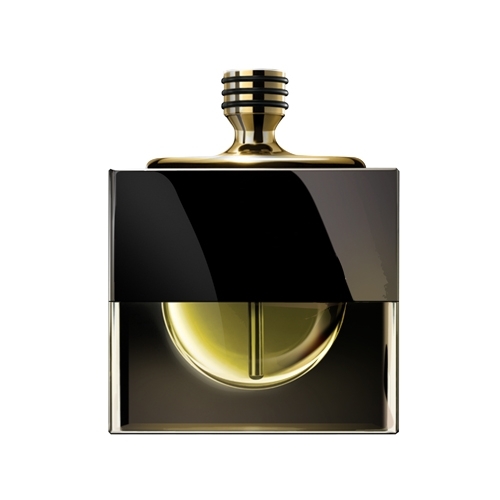 The heart blends fresh floral notes. 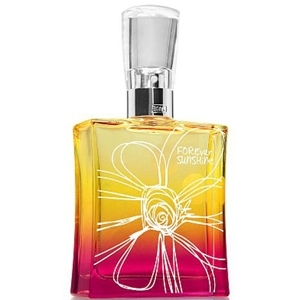 The..."
"Forever Sunset opens with sparkling notes of tangerine and mandarin. 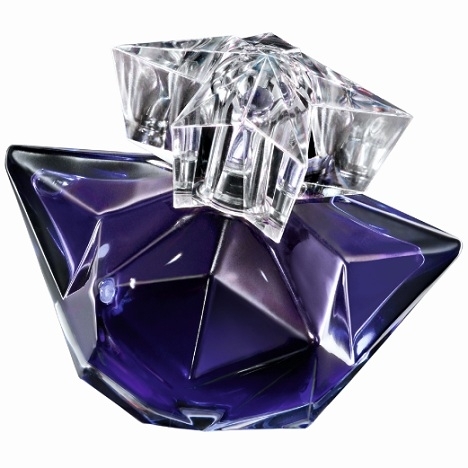 The feminine heart blends..."
"This mouth-watering, fruity fragrance reveals a sparkling shroud, in which the acidulous tones of..."
"Innocent Illusion is described as a tantalizing scent that ‘features flowery and delicious clouds..."
"A fruity fresh gourmand, with sparkling top notes of citrus and sun-drenched fruits like a sorbet...."
"A fruity-tart sherbet, barley sugar with fresh, lively summer accents. 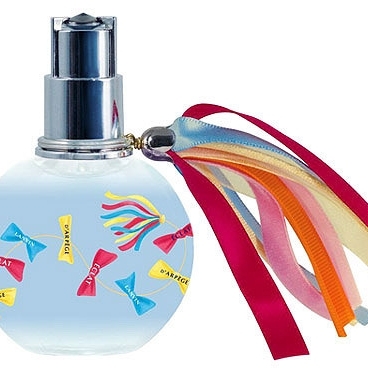 A frosty, mouthwatering..."
"Inseparable opens with fruity notes of pear, mango and raspberry. 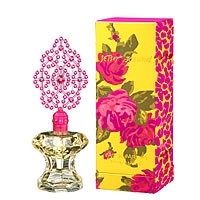 The heart gets more floral with..."